Maryland Pink and Green: Yes-padrille! Do you keep a running wish list of things that you like? Maybe you book mark it on Pinterest or make a list or mental note. Every season, I save a folder of pictures of the items on my current wish list on the computer. I'll look at it every now and then every chance I get! 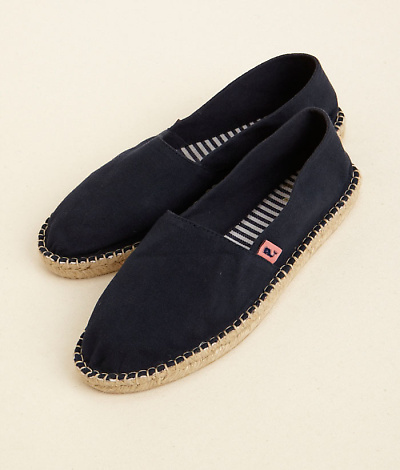 If I could put my wish list in numerical order, these espadrilles from Vineyard Vines would be at the top of the list. The navy color will match everything, and I love the updated whale tab. I say yes to these espadrilles! What do you think? What is at the top of your wish list right now? Spotted the same style (sans the cute pink whale of course) at Target. And finally a VV outlet in Rehobeth!